Today on one of my server I saw that the disk space in /var is low, and the reason for that was in /var/log/journal. In this post I will share how to delete systemd journal logs right, and how to make our server to do this alone. Deleted archived journal /var/log/journal/a20c526fbd1ffe2fe0fc6d5056053509/user-1003@55bfa9c91d5944b3a7a133fcec536fb8-000000000042a6ee-00057dd636182198.journal (8.0M). Vacuuming done, freed 3.8G of archived journals from /var/log/journal/a20c526fbd1ffe2fe0fc6d5056053509. The idea here is the server will delete the logs older than 5 days. Vacuuming done, freed 0B of archived journals from /var/log/journal/a20c526fbd1ffe2fe0fc6d5056053509. So, if the log becomes bigger than 1GB, server will delete it, and will take care of the free space! Now the disk space in /var/log/journal is much smaller! In this post I will share how to run Mikrotik Winbox for MacOS. First, we need to install XQuartz – version 2.7.9 от тук. 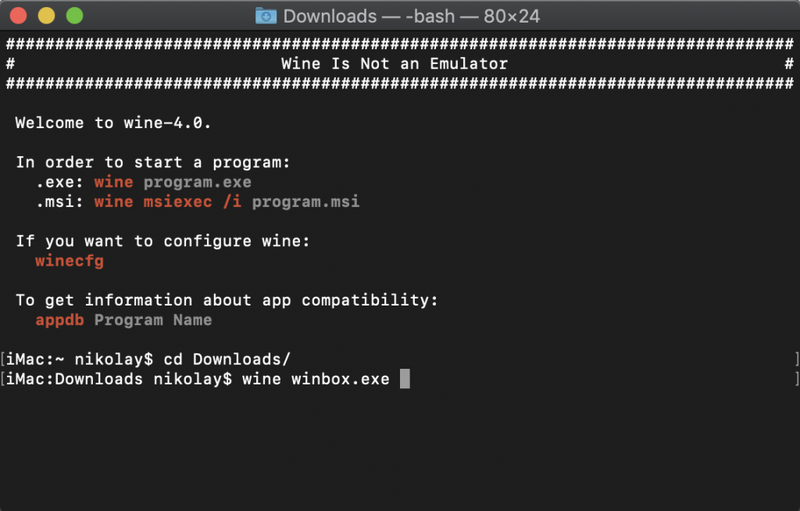 XQuartz is needed for wine installing! I was provoked by my friend Ivan Zhelev and I decided to try, and I liked it! 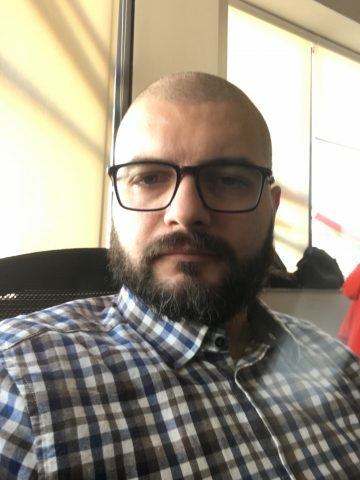 The first few weeks were the most difficult and painful, especially for me – I never had a beard until now! 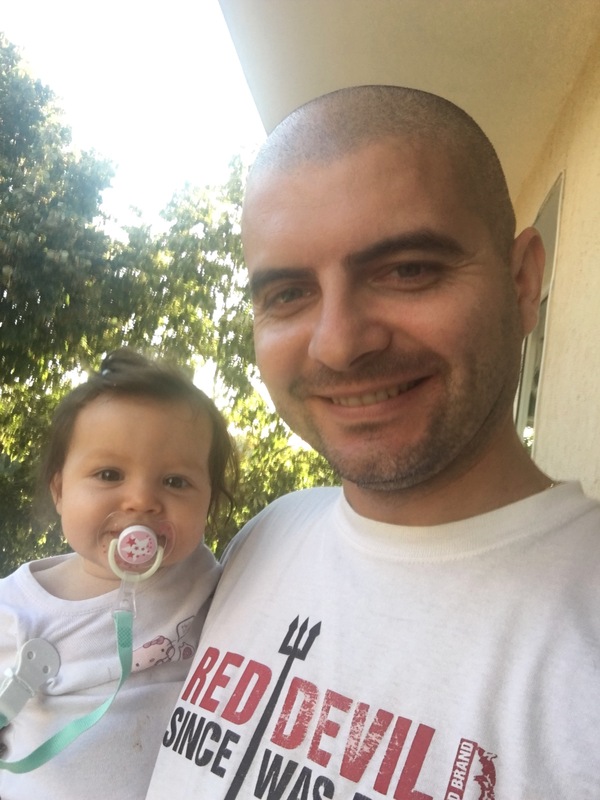 Of course, maintenance is very important – I have taken the necessary things and I take care of it regularly! I didn’t go to Bradao yet, but I will try it soon! For this reason, root.bg is now working on MySQL 8! 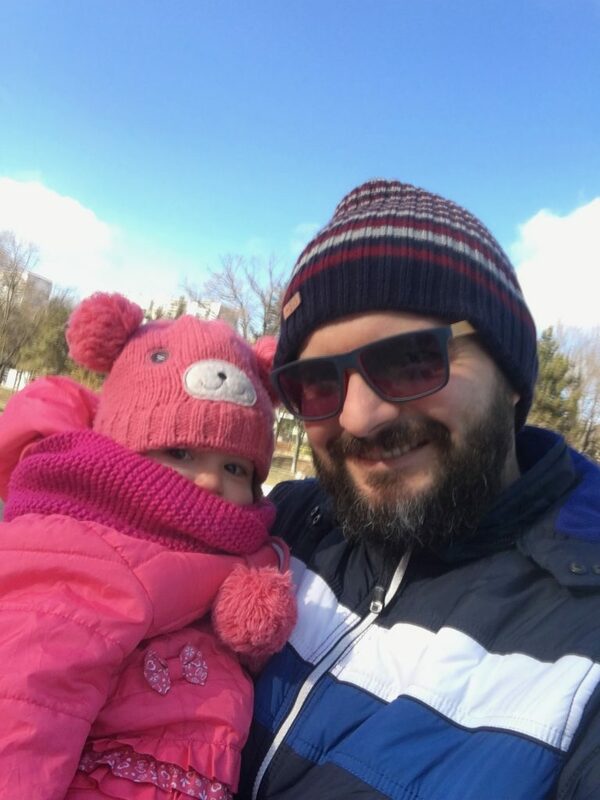 In this post I will share the special features of releasing version 8 and what we need to do our wordpress – especially if its base is large, old and with different types of charset and collation. To emphasize that I migrated from MariaDB 10.2 and for this purpose I picked up a new MySQL server – I did not do mysql_upgrade, and dump and restore the base! 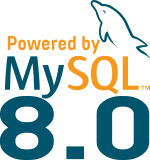 More details about the new features in MySQL 8 can be found on their official site. The reason for this is the encoding in MySQL. This problem can be solved in two ways – by setting it on the server itself or in our wordpress configuration file. And now we have a working wordpress on MySQL 8! Hello, For a few days in my head I have a rogue scheme to do root.bg already in English. Thanks Slavena for the idea she gave me! That’s why the blog has been unstable since Monday. For starters, I will translate all the pages and then gradually translate the posts in a little bit.